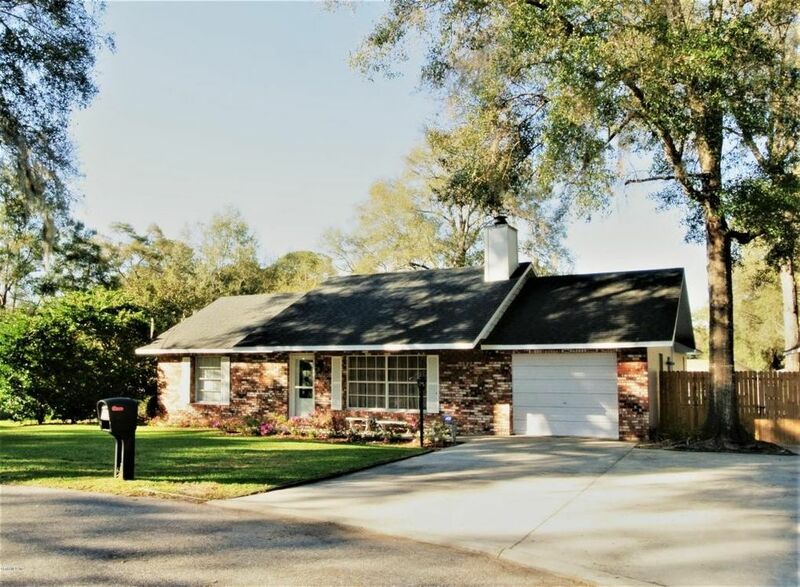 Charming brickfront ranch home on a cul-de-sac in a quiet established NE neighborhood. This well maintained and updated home features an open concept great room with cathedral beamed ceilings and fireplace. The light and bright modern kitchen is open to the dining area and has a pass through to the family room. Master suite features a walk in closet and an updated master bath. Oversized driveway provides plenty of parking. The private backyard features a large deck, above ground pool, sizable shed, and a small farm view.